International City, located just about 20 kilometres from Burj Khalifa or Dubai Mall, is still the cheapest place to live in Dubai today, according to the latest data shared by real estate consultancy firm Asteco. The average rent for a one-bedroom apartment in the country-themed residential area in Al Warsan now stands at Dh37,500 per year, nearly three times cheaper than the cost of a flat in the Palm Jumeirah, the priciest place to live in Dubai right now. Asteco’s data suggest that some landlords in International City are offering rents for as low as Dh32,500 for a one-bedroom unit, while others may stick to Dh42,500 a year, still the lowest in the market. Not far behind are four other popular locations that are also offering rental savings, and these are Deira, Jumeirah Village, Dubai Sports City and Discovery Gardens. Tenants who may choose to rent an apartment in Deira can now expect to pay anywhere between Dh35,000 and Dh65,000 a year on a one-bedroom flat. The price options are a lot more wallet-friendly compared to places like Dubai Marina, where rents can set one back Dh50,000 to Dh100,000 a year or the Greens, where landlords’ asking prices range between Dh60,000 and Dh80,000 annually. 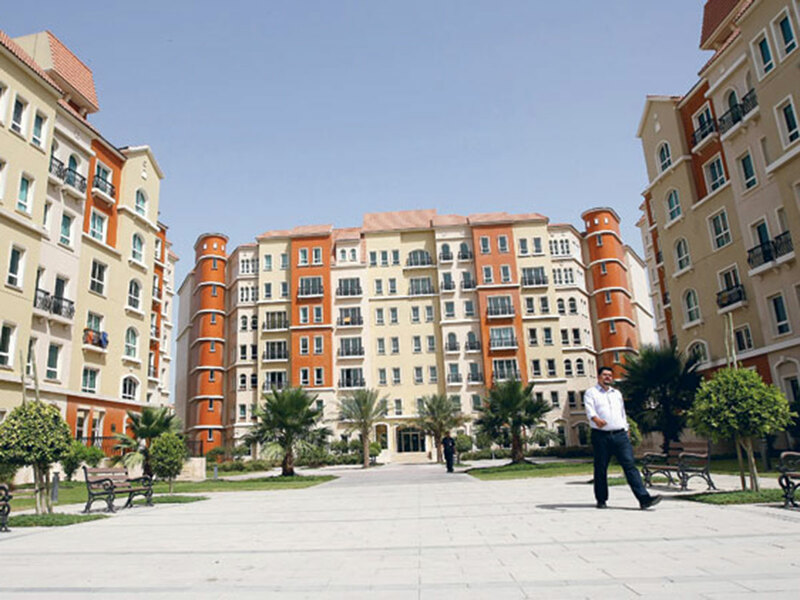 In Jumeirah Village, another affordably priced community, apartments cost Dh40,000 to Dh57,500 a year, while in Dubai Sports City, accommodations can cost Dh40,000 to Dh60,000 a year. For those working near Jebel Ali, the cheapest option is still Discovery Gardens, with rents now costing Dh45,000 to Dh55,000 a year. An additional 3,850 residential units were completed in Dubai as of September this year, offering more options for the large renting population in the emirate. As more units become available, tenants are now moving to other neighbourhoods either to upgrade to larger accommodations or to places that offer better quality specifications and popular locations without breaking the bank. “Many tenants continued to take advantage of the abundance of choice,” said Asteco. 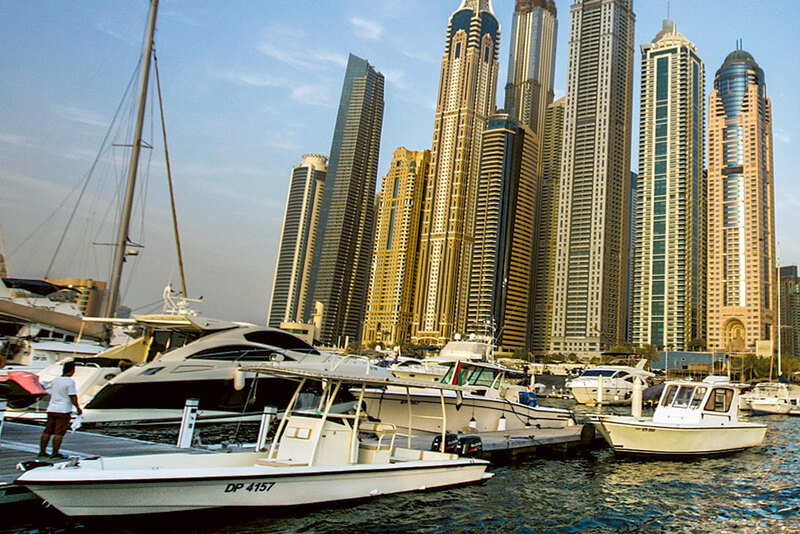 Annual rent: Dh32,500 to Dh42,500. At the other end of the scale, premium locations, including the man-made Palm Jumeirah island or those that offer easy access to the Dubai Metro, still command very high prices that can reach more than Dh100,000 a year. The average rent for a one-bedroom flat in Palm Jumeirah stands at Dh100,000 a year, the most expensive so far, although some landlords may offer their unit for as low as Dh70,000 or a much as Dh130,000. The second-costliest place to live in Dubai right now is the Dubai International Financial Centre (DIFC) area, where rents can cost anywhere between Dh70,000 and Dh110,000 a year. 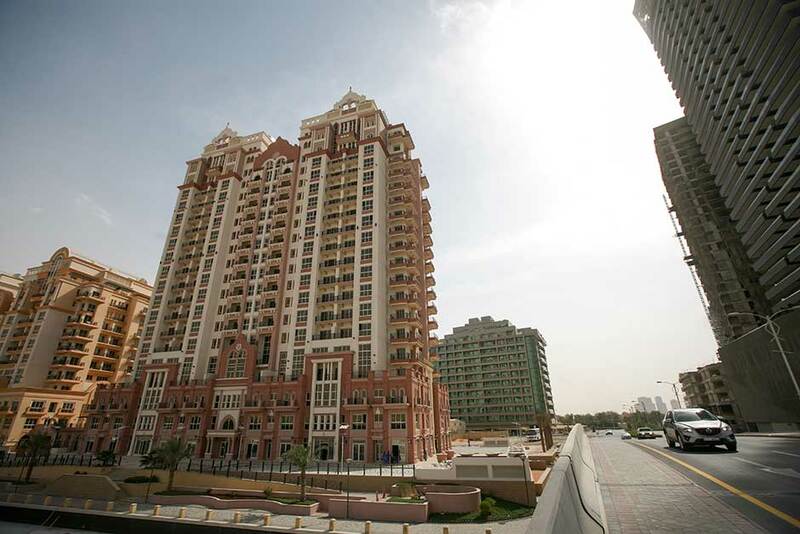 Apartments along Shaikh Zayed Road also cost a premium, with rates ranging between Dh65,000 and Dh105,000 a year. Residential units along the main thoroughfare are some of the most popular today, especially since they are within walking distance to the Dubai Metro. Jumeirah Beach Residence is another costly option for the budget-conscious, with rents ranging between Dh70,000 and Dh95,000. The perennially expensive Downtown Dubai is also in the top five priciest places to rent, with asking prices for a one-bedroom unit ranging between Dh60,000 and Dh100,000.